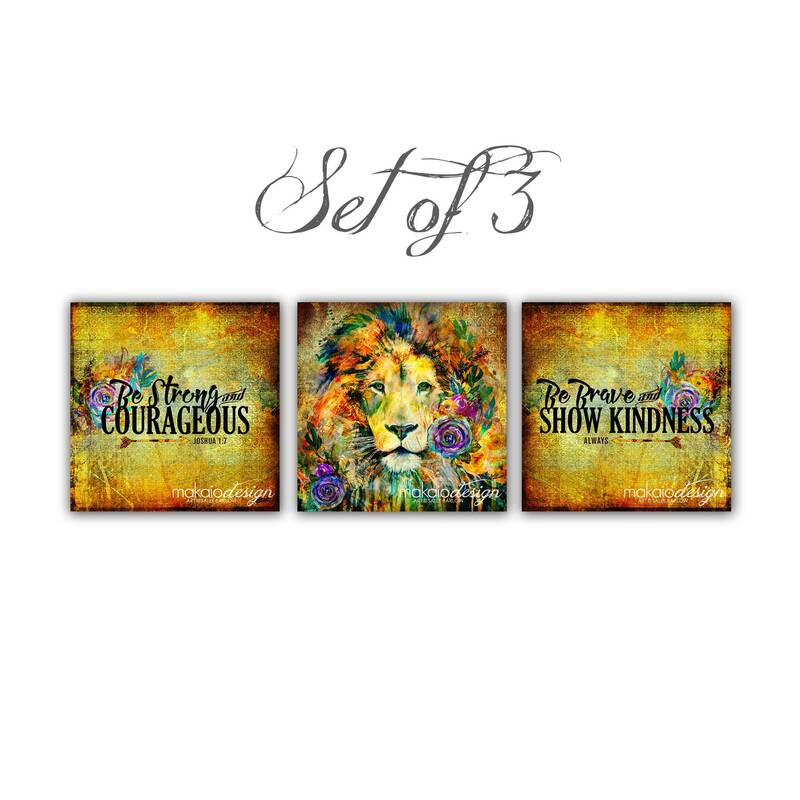 Make bold statement and be inspired with this set! 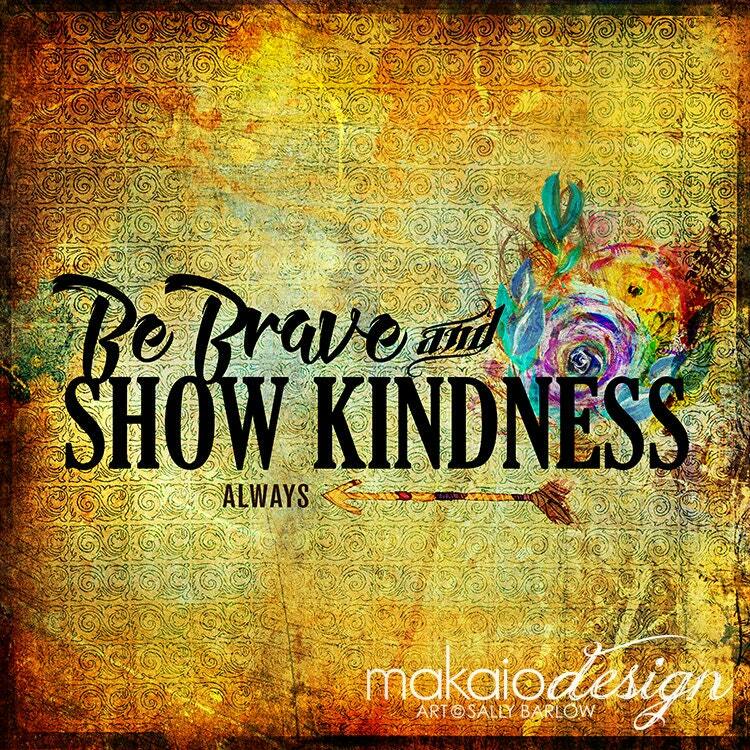 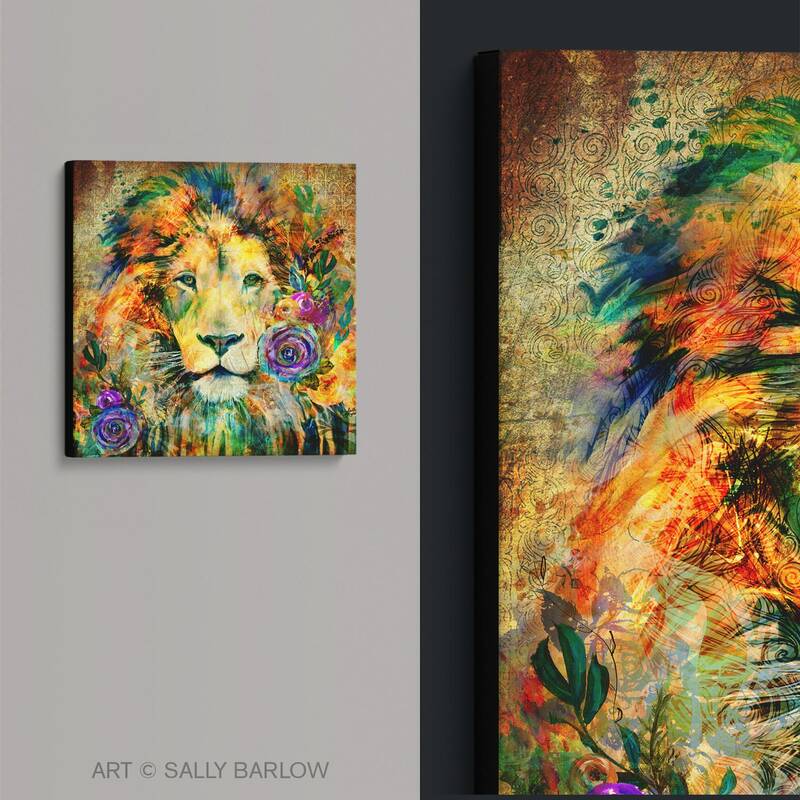 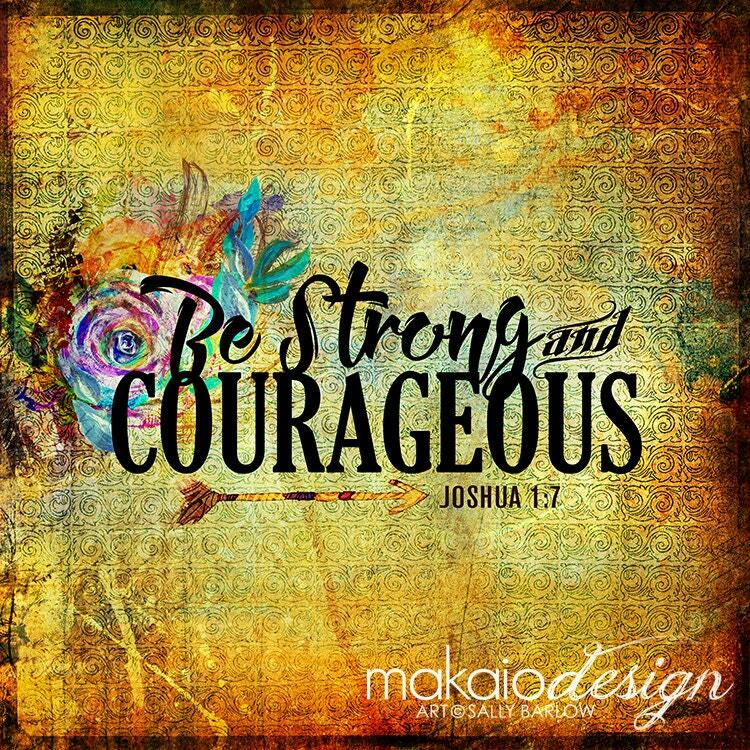 Featuring my popular lion mixed media art with two coordinating canvases with the inspiring words "Be Strong and Courageous" and "Be Brave and Show Kindness." 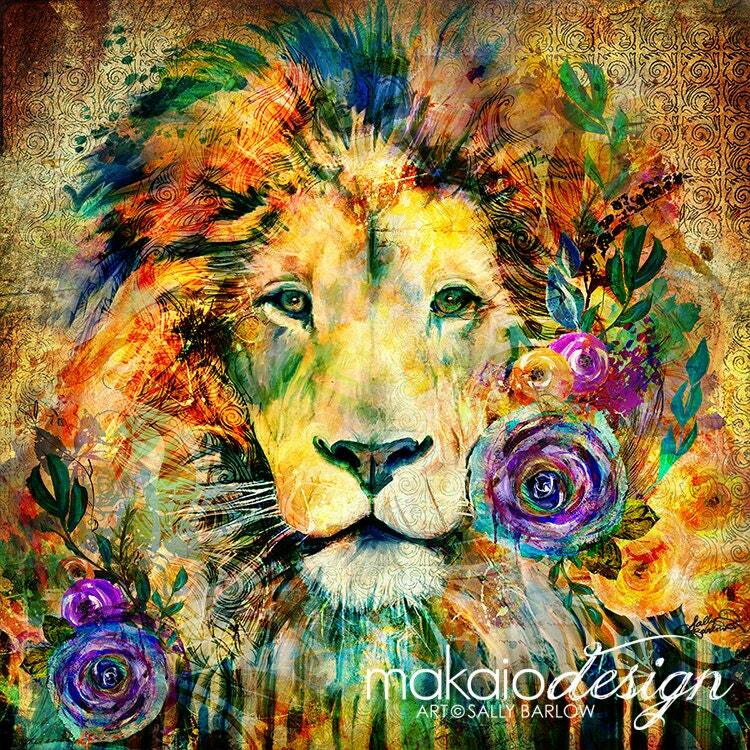 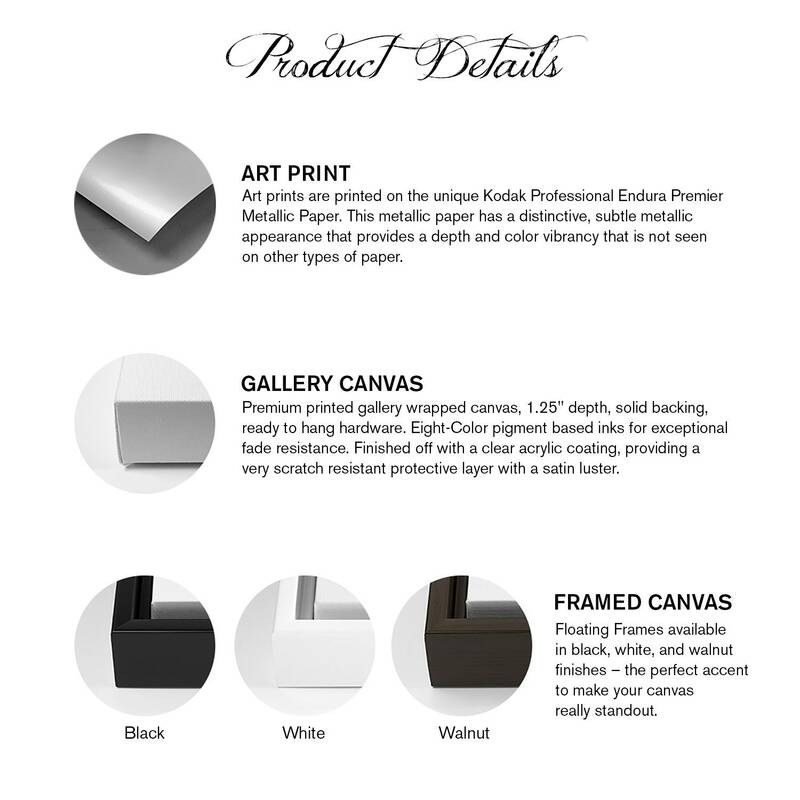 Uniquely layered with a mixture of textures gives this my art a unique feel and celebrates the true heart of Easter in a contemporary, yet timeless statement of art.